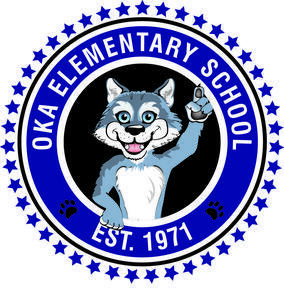 Oka School Office = Reopens to the public on Tuesday, August 21 from 7:30 - 3:45. Kindergarten Welcome = August 22/23. Each Kindergarten student has already received reminder notifications for the scheduled appointment time. These should last approximately 40 minutes and will be held in Room B-5. "Re-Registration Day" = Tuesday, August 28 between 8:30-12:00. This is the first opportunity for parents to find out their child's teacher for the 18.19 school year. This information will only be provided after turning in your completed on-line paperwork from AERIES. If you are not able to stop by the office on this day, you can do so during regular office hours prior to the start of school. If you need assistance with any of the online portal information, please call or stop by the Oka Office during regular business hours. First Day of School = Wednesday, September 5, 2018. This is a regular school day, with dismissal at regular time. All Thursdays are Modified Days, which means the second day of school is a Modified Day schedule. Please plan accordingly. 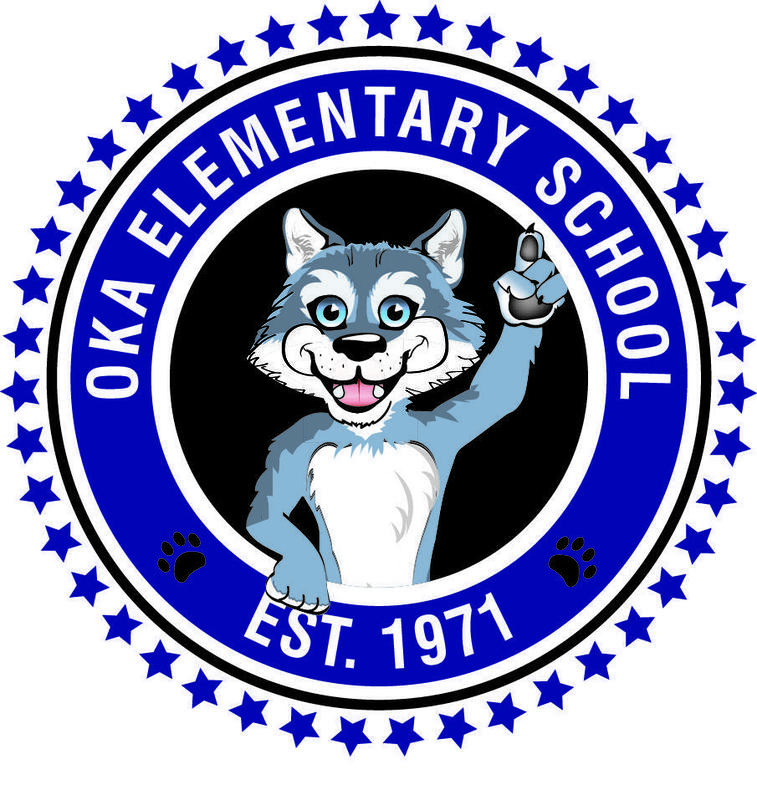 We look forward to a successful school year ahead, working as a team for the betterment of our Oka students!